Tania Banerjee Mishra is a Post Doctoral Associate in Computer and Information Science and Engineering at the University of Florida, working with Professor Sanjay Ranka and Professor Sartaj Sahni. Her research interests are in the fields of high performance computing, computer networks, algorithms and data structures, publish/subscribe systems, VLSI CAD. She received her PhD from the same department and her research was on using ternary content addressable memories in low power implementations of routers and packet classifiers. Prior to joining Ph.D. she worked in the EDA companies Interra Systems (India) and Sequence Design (USA) as a Principal Engineer. She was responsible for developing power estimation and optimization algorithms for integrated circuits during the RTL and gate level phases of the design process. Tania did her M.Sc. in Mathematics and M.Tech. in Computer Science both at the Indian Institute of Technology at Kharagpur, India. 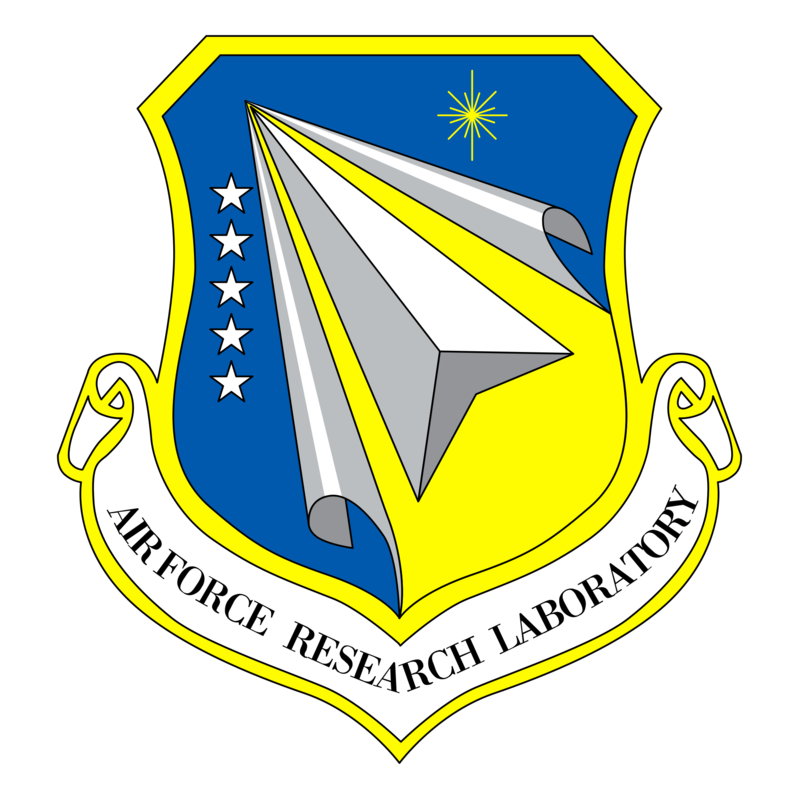 Angela Diggs is the Computational Solid Mechanics Group Team Lead at the Munitions Directorate of the Air Force Research Laboratory at Eglin AFB, FL. She received her PhD from the Mechanical and Aerospace Engineering Department at the University of Florida in 2015, working with Professor “Bala” Balachandar. Her research interests include modeling and simulation of multiphase flows. Dr. Diggs previously worked within the 96 Test Wing at Eglin AFB from 2005-2009 and in the Science, Engineering, & Technical Management Staff Office from 2009-2012. She was the recipient of the DoD SMART Scholarship in 2012 as a retention PhD student. Dr. Diggs received her B.S. in Aerospace Engineering from Mississippi State University in 2005 and her M.S. in Aerospace Engineering from the Georgia Institute of Technology in 2007. Dr. Hackl’s background is large-scale numerical simulation in the study of turbulence and includes thesis work at the Georgia Tech School of Aerospace Engineering (Ph.D, 2011) on the scaling of Lagrangian relative dispersion statistics and a postdoctoral position at the Universidad Politécnica de Madrid in Spain. He was a visiting scholar at Monash University in Melbourne, Australia under the NSF International Research and Education in Engineering (IREE) program in 2008. Chanyoung Park is a postdoctoral associate in Mechanical and Aerospace Engineering at the University of Florida, working with Professor Raphael T. Haftka and Professor Nam-Ho Kim. He received his PhD in the same department in 2013. His research interests are modeling uncertainty reduction of future experiments in structural design and reliability analysis of structures with multiple failure modes. He worked in MIDAS IT as a developer of finite element analysis software in Korea from 2006 to 2009. He was responsible for developing various general and special elements and heat transfer analysis code for civil and geotechnical engineering. He received his B.S. and M.S. degrees in Naval Architecture and Ocean Engineering from Seoul National University, South Korea in 2004 and 2006, respectively. His research topics for his master degree were topology optimization and large deformation analysis of structures.